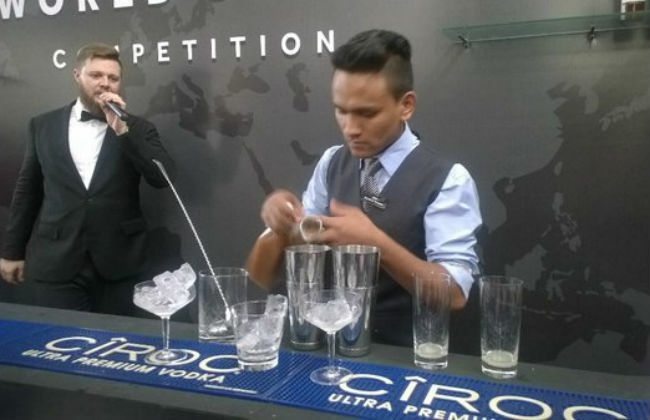 Diageo Reserve World Class Provides a unique platform, which aims to nurture the potential talent of local bartenders and enable them with the right knowledge. 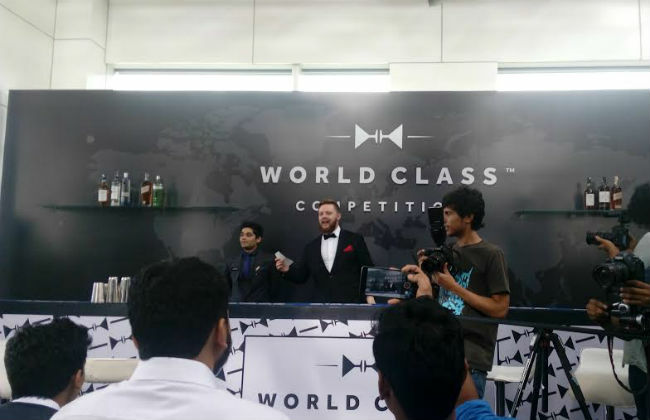 Diageo Reserve World Class bringing together 20 bartenders from India’s leading hotels and bars to compete for the title at the Shangri laHotel in Bangalore. The winner will now represent India and compete with the world’s best bartenders at Diageo Reserve World Class Global Finals to be held in Miami in September 2016. The contestants were judged on the basis of three rounds – The Pantry Round, The Speed Round, and The Mystery Box Round. Diageo Reserve portfolio namely Johnnie Walker Blue Label, Johnnie Walker Gold Label Reserve, Johnnie Walker Platinum Label 18, Talisker, Tanqueray 10, CÎROC, KetelOne, Don Julio and the Singleton of Glen Ord 12YO. 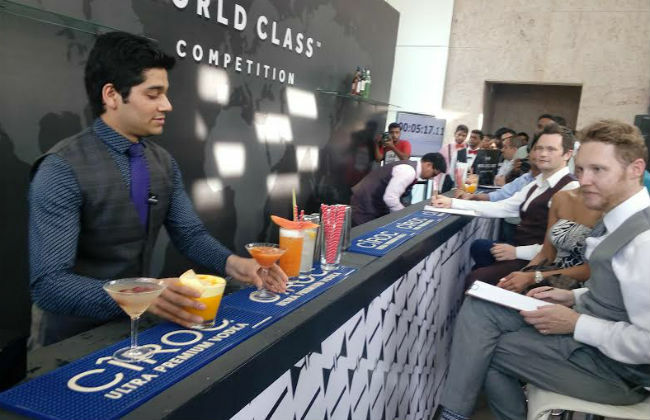 Top 20 bartenders were judged by an expert panel consisting of Feroze Merchant, Head of Luxury, USL Diageo, Nicholas Ord, USL Diageo Reserve Brand Ambassador, Jamie Walker, USL Diageo Reserve Brand Ambassador, SerhanKusakisizoglu, Director of Corporate Projects, Shangri La, Nicole Faria, ex Miss Earth 2010 and Manu Chandra, Chef Partner Toast & Tonic (Bangalore), Monkey Bar (Delhi, Bangalore and Mumbai), The Fatty Bao (Delhi, Bangalore and Mumbai), and Executive Chef Olive Beach, Bangalore. 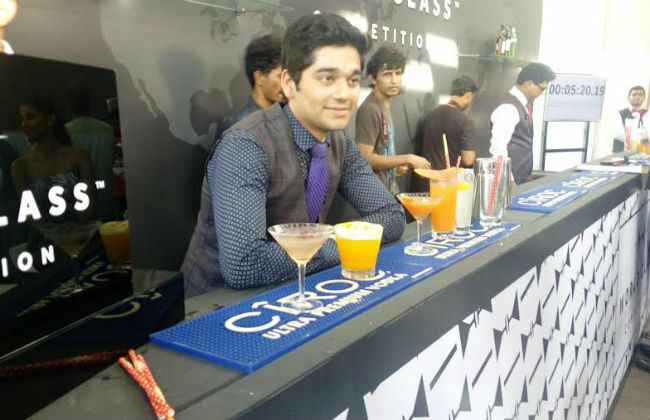 Feroze Merchant, Head of Luxury, United Spirits Ltd – a Diageo Group company said that The competition celebrates the best bartenders who set industry trends and standards. We have inspired the bartender community and every year have participants from the best outlets in India. 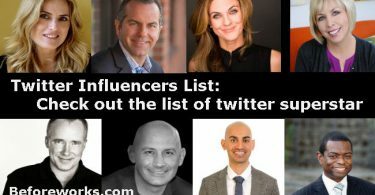 Last 6 months, our International Brand Ambassadors have trained & mentored over 200 bartenders across the top 120 luxury accounts in India, on our Reserve Portfolio as well as modules on global cocktail trends such as Fundamentals of Flavor, Asian Flavors, Classics with a Twist and Fruits and Plants. The Diageo Bar Academy Program reinforces the company’s commitment to the bartending community. Since launching the program in 2006, more than 5,500 training sessions have been hosted with over 55,000 bartenders trained.